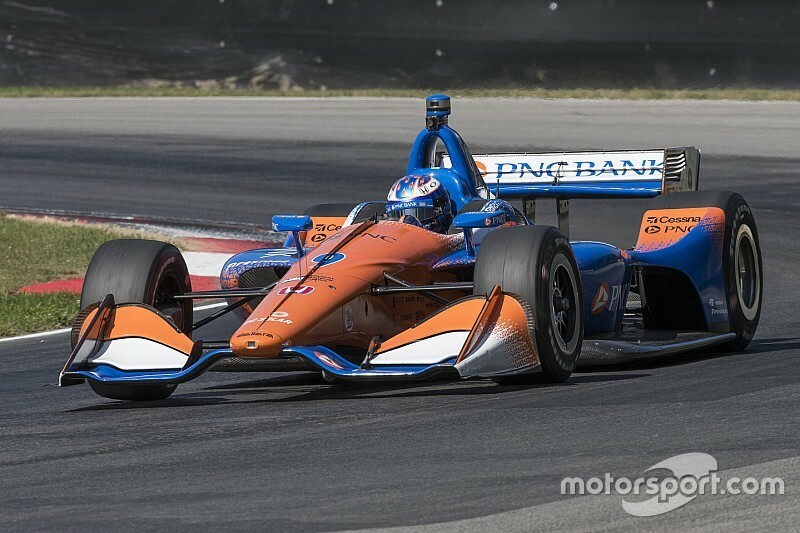 Despite speculation that involved the much-rumored McLaren IndyCar team, Andretti Autosport and even Team Penske, Scott Dixon has agreed terms to remain at Chip Ganassi Racing. 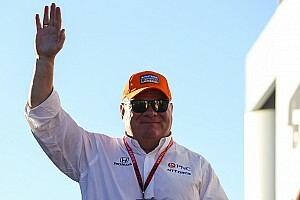 The four-time champion, who has been with Ganassi since 2002, has scored all but one of his 44 Indy car wins with Chip’s squad – including the 2008 Indy 500 – and is the current points leader with four races to go. Dixon has also enjoyed racing for Ganassi’s hugely successful sportscar teams scoring two overall wins in the Rolex 24 Hours at Daytona and a GT Le Mans class win this year in the Ford GT. 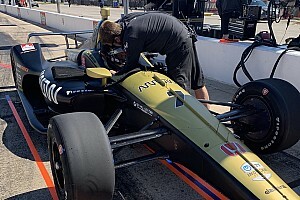 After a difficult final IndyCar season with Chevrolet engines in 2016, and a particularly trying year with Honda’s recalcitrant manufacturer aerokit in ’17, Ganassi has seen a resurgence in the spec aerokit era that has also coincided with the team’s acquirement of PNC Bank as primary sponsor on Dixon’s #9 car. 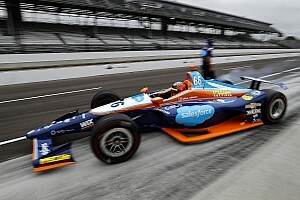 Said Ganassi: “I think when you mention the name Scott Dixon, the numbers and the records start to speak for themselves. We have achieved a lot together, but there are no signs of him slowing down. He’s still the guy the championship goes through, and you know you have to beat him to get on the top step. Added Dixon: “I have always said I have a massive amount of respect for Chip and what he’s done in this sport. This is not an easy business. His résumé speaks for itself, and he’s the type of team owner any driver would want to drive for. 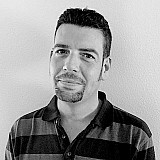 He gives you the tools you need to go out and get the job done, with the right group of people.